Vacations are More Fun With Everyone! You want to bring the WHOLE family with you on your family vacation. That's why RiverStone Resort & Spa welcomes the four-legged, furry members of your family (sorry! Only dogs are permitted). Our Pigeon Forge condominiums are individually owned, and many of them welcome pets! But they, as you do with your own home, have some rules. 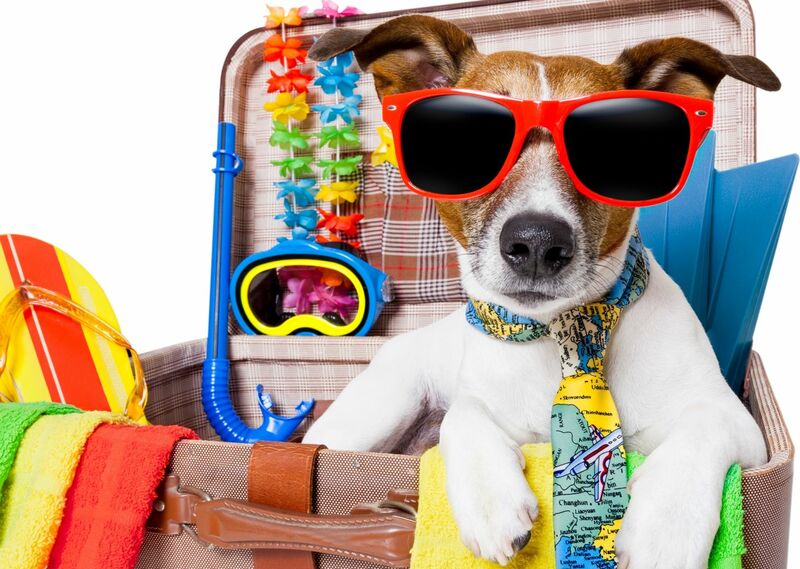 If you wish to bring your pet, you must notify us when you make your reservation; failure to disclose your pet will result in your deposit forfeiture and guests will not be permitted to stay at RiverStone Resort & Spa. As you know, a pet-friendly condo is a rarity, so please abide by the rules. We ask that all of our guests be considerate of the next guest that will be enjoying the condo after you. Walk your dogs in the designated areas only, and pick up after your pets. The pet fee is $25 per day per pet and is non-refundable (There is a two-pet maximum). At check-in, an authorization of an additional $100 will be put on your credit card. Seven days after check out this amount may be refunded. However, if a dog has long hair and/or sheds excessively, or if pets leave behind any waste matter, fleas, or damages to the property, the $100 charge will apply and will not be refunded.